NORCAL YAK: Hey, park paddler, can ya spare a dime? Hey, park paddler, can ya spare a dime? With 70 state parks losing public funding next year, Gov. Jerry Brown has signed a law that will allow non-profit organizations to become custodians of some of California’s most important environmental treasures. Some of these endangered parks and preserves are favorites of kayakers and other water enthusiasts, and most are in Northern California. Assembly Bill 42 wasn’t a surprise to Capitol insiders or park advocates. It’s a classic political maneuver by elected officials to shift responsibility, then tip-toe away before the public realizes just what they've lost. But in truth, there’s plenty of blame to go around – a state economy in the crapper, an electorate long on tea and short on sympathy, and a parks system overused and underfunded for at least the last decade. There are three reasons why these 70 parks made the hit list, in my view. (Spent a former life in the belly of the political beast and a stinky place it is.) First, the pols calculated which parks had enough private support to keep them going. That explains why Mono Lake, with more than 250,000 visitors a year, made the closure list. 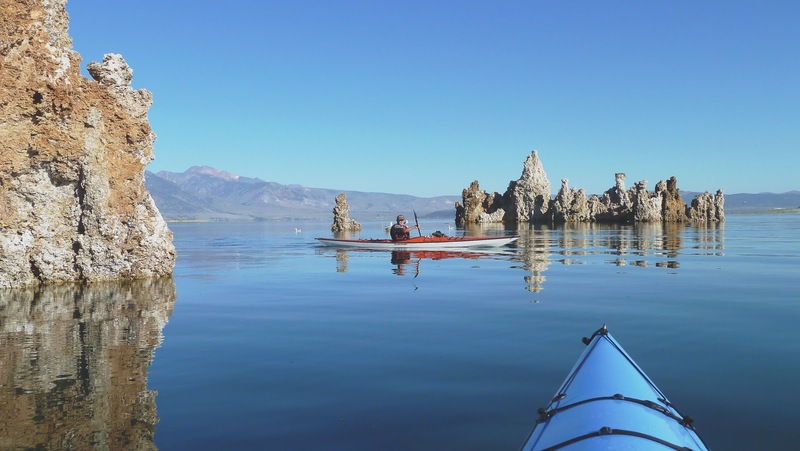 The Mono Lake Committee is a long-established non-profit that’s heavily invested in the lake’s survival, and the group is a heavy-hitter in political circles. 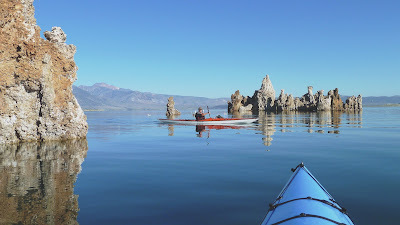 Mono Lake will make it, though visitor fees will likely increase. The last group of parks are the orphans that no one wants to talk about. They are located in relatively remote areas, or they lack a well-heeled private constituency to support them. This could include Russian Gulch State Park in Mendocino and Brannan Island State Recreation Area in Sacramento County – both with strong appeal to paddlers. 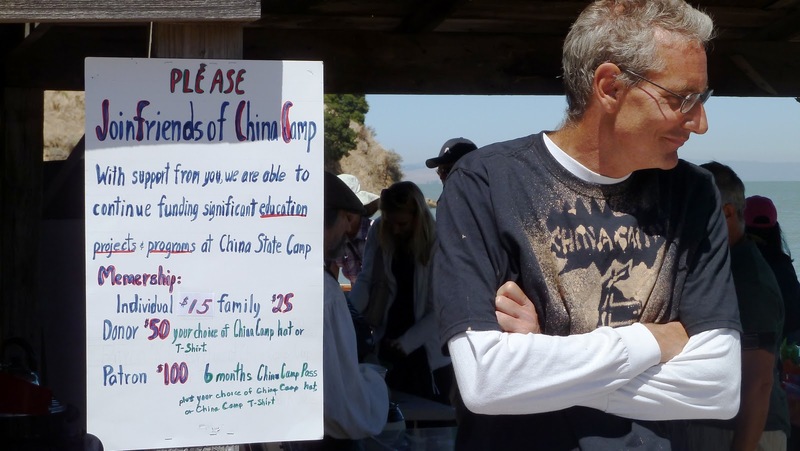 Near Russian Gulch: Out of sight, out of luck? One notable non-profit blogger, Christine Sculati, who’s followed the park situation closely, has basically projected that up to 50 parks may not find non-profit “foster parents." The problem is not necessarily that you won’t be able to get access to such areas, either from the beach or the water. It’s that these places may deteriorate to a point where you won’t choose to go there. 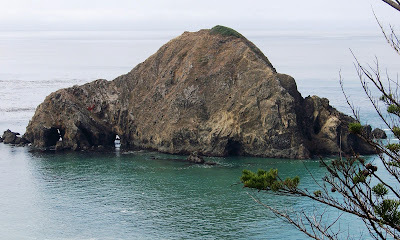 California has more state parks, and more spectacular parks, than any place in the country. And we just hung up a “for rent” sign on about one-quarter of them. Your NorCal Yak blogger has been in dry dock for several months, so if you plan a trip based on info here, do your own check on current launch fees, etc. Happy paddling! Thar she blows! Humboldt kayakers surprised...Volunteer paddlers are needed for Sealife Stewards, a state nature program in Morro Bay....Kayakers may start training now for the Great American Triathlon (formerly Eppie's Great Race on the lower American River in Rancho Cordova on July 20. Shark attacks, kayakers: Time to get out of the water? Subscriptions are backed with a 100-percent, money-back guarantee. (They're free.) Receive a brief message when new items are posted. Never any spam! Be sure to verify subscription by responding to e-mail confirmation. I was a longtime news reporter and editor, later a gubmint communications guy. Then I picked up a paddle and that other stuff suddenly seemed not so important. © Glenn Brank 2011, 2012, 2013, 2014, 2015, 2016, 2017, 2018, 2019. Simple theme. Powered by Blogger.